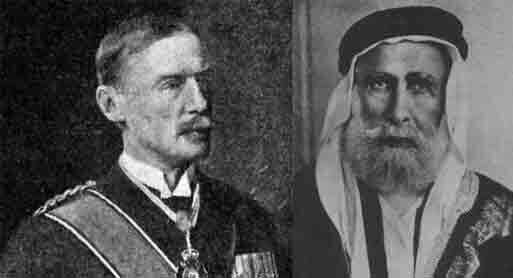 Even after the efforts of the two ‘British Royal Commissions of Inquiry’, namely the ‘Peel Commission’ and the ‘Woodhead Commission’, appointed by the British government, there were no signs of any resolution to the deadlock between the Arabs and the Jews in Palestine. Reports of both the commissions were rejected by the Arabs and also the Jews citing various different reasons. Both the sides were not ready to go back on their positions even by a whisker, and it led to the building of a long and a tense standoff. To finally end the stalemate, the British government invited both the sides to London to attend the ‘Round Table Conference’. The conference began on 7th February 1939 at London’s ‘St James Palace’. However, even at the conference that was organized to resolve the differences between the two sides, the Arab delegation, took a hardline stand, and refused to sit in the same room as the Jewish delegation. As a result, two separate seating arrangements were made for the representatives of both sides. Even the opening ceremony was held twice, separately for the Arabs and for the Jews, with a gap of more than an hour between them. The permission to be a part of the Arab representation at the conference was denied by the British to the Grand Mufti of Jerusalem, Hajj Amin al-Husseini, as he was always opposed them, and fearing an arrest had fled Palestine to take shelter in a foreign country. Thus, instead of him, five Palestinian Arab leaders exiled in the Seychelles were allowed to attend the conference. However, considering the fast-changing international geopolitical conditions which seemed to deteriorate into war, the British were certainly not to hurt the Arabs. Therefore, the possibility was fast dwindling of the Jews taking home results from the conference that would satisfy them. 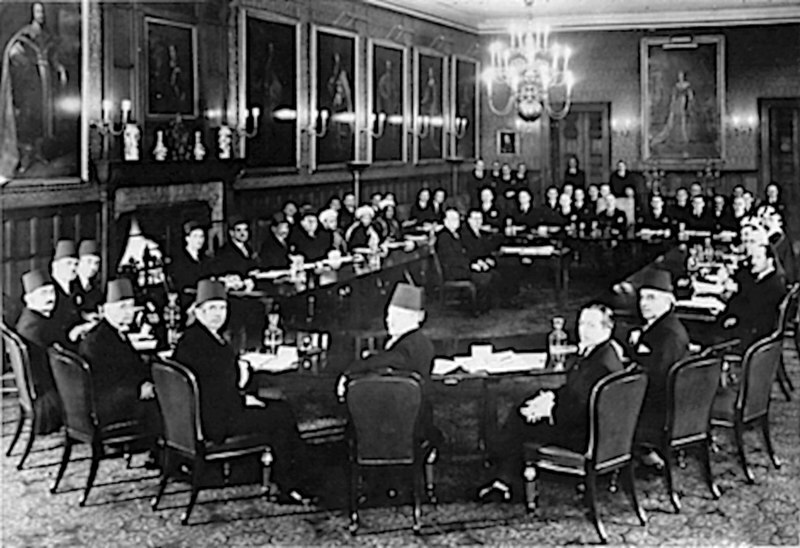 The demands which the Arabs mainly placed forward at the conference were – granting independence to the land of Palestine; no carving out a ‘Jewish National Home’ in Palestine; bringing a complete end to the immigration of the Jews from the other parts of the world to Palestine; and replacing the British Mandate by a Treaty with the Arabs. 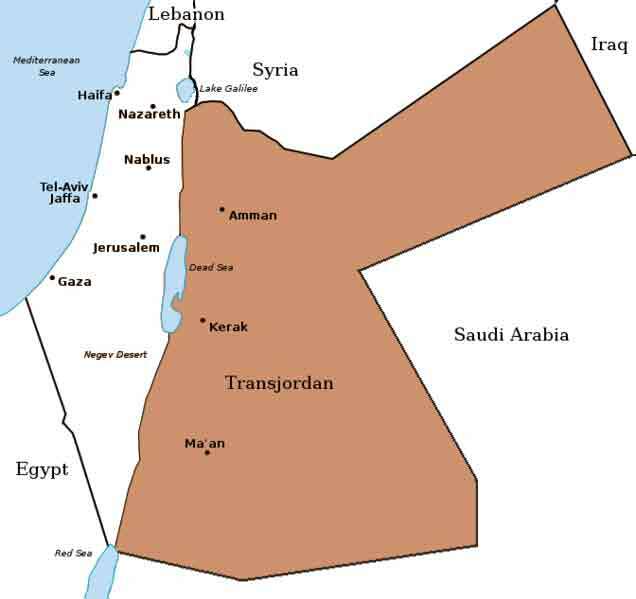 The aspirations of the Arabs to achieve independence were based on the correspondence that took place in 1915–1916. 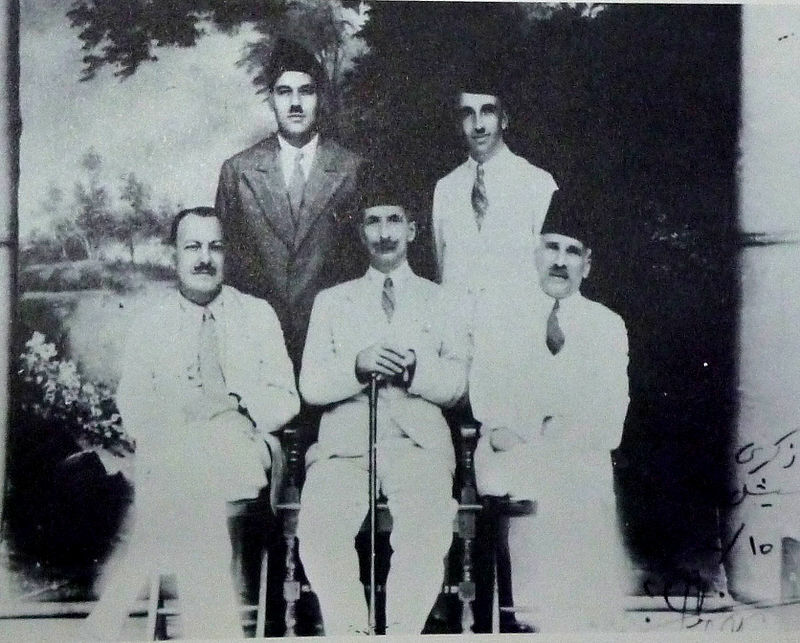 Importantly, the conference was a first of its kind effort under which the work was carried out to establish the meaning and check the factuality of the communication which was in form of a series of letters known as the ‘McMahon Correspondence’, exchanged between the British government and the Governor of Mecca, Hussein bin Ali,in which the British government agreed to recognize Arab independence in exchange for the launch of an Arab Revolt in Palestine against the Ottomans. Dr Chaim Weizmann led the delegation of the Jewish Agency that represented the Jews of all the branches viz., Zionist, Non-Zionist, Orthodox, etc. Nevertheless, it was David Ben-Gurion who laid a significant influence on the dialogue! Dr Weizmann was in favour of choosing a solution which was acceptable to all while Ben-Gurion strongly questioned the ‘holistic acceptability’ in case an unjust solution was imposed on the Jews. 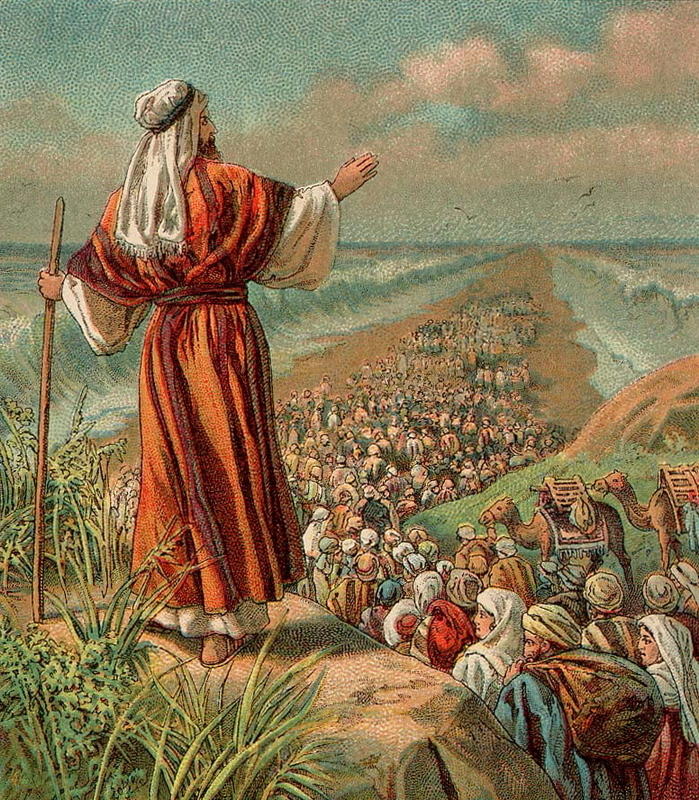 Ben-Gurion also firmly insisted that under any circumstances, the Jewish immigration would not slow down. Moreover, he successfully blocked the membership to the Jewish delegation of Lord Herbert Samuel, the first High Commissioner to the British Mandate for Palestine. 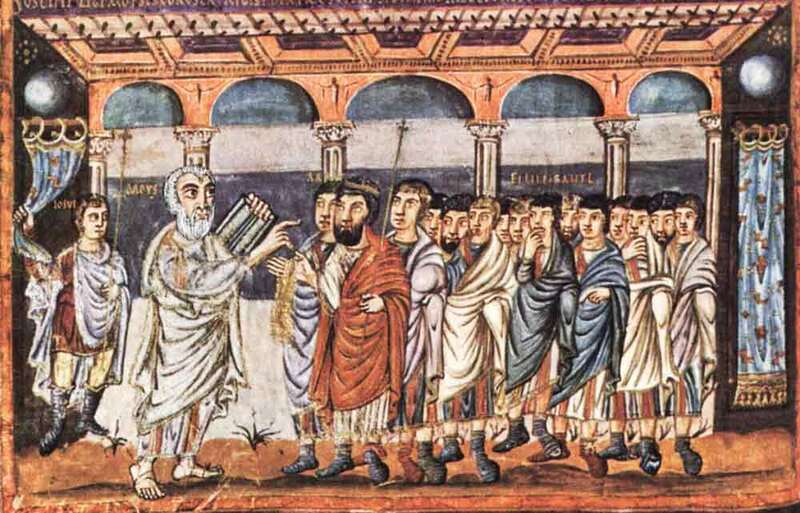 Though himself a Jew, Samuel always worked contrary to the Jewish interests. The demands which the Jews mainly placed forward at the conference were – No ‘minority’ status be accorded to the Jewish community in Palestine, and no part of Palestine be partitioned in a way to leave the local Jewish community to be a minority; extension of the British Mandate till the time a definitive solution was found; continuance of Jewish immigration without any sort of ban until the capacity of the land to absorb them; speeding up the investment for development of Palestine. Ben-Gurion clarified that though the recommendation of the partition as given by the ‘Peel Commission’ was in principle acceptable to the Jews; the current plans recommended in line to it were unjust and hence not acceptable to him. Opinions and recommendations of the representatives of both sides were recorded during a total of 55 meetings held. 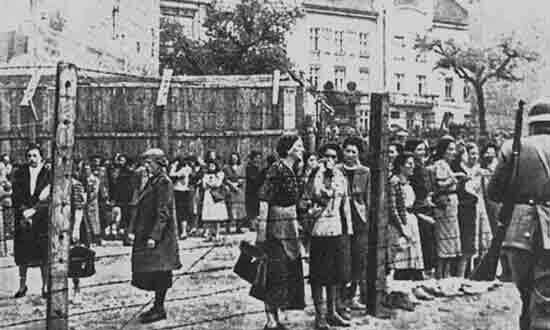 However as and how the conference was progressing, the Jews were all the time, losing more of their hopes for justice. Ben-Gurion even wired a message to Jerusalem which was published by ‘Davar’, a local daily newspaper. The message said that a plot was being hatched at the conference, denying to the Jews their national Home’ in the land of Palestine and turn them over to the rule of the violent ‘gang leaders’. 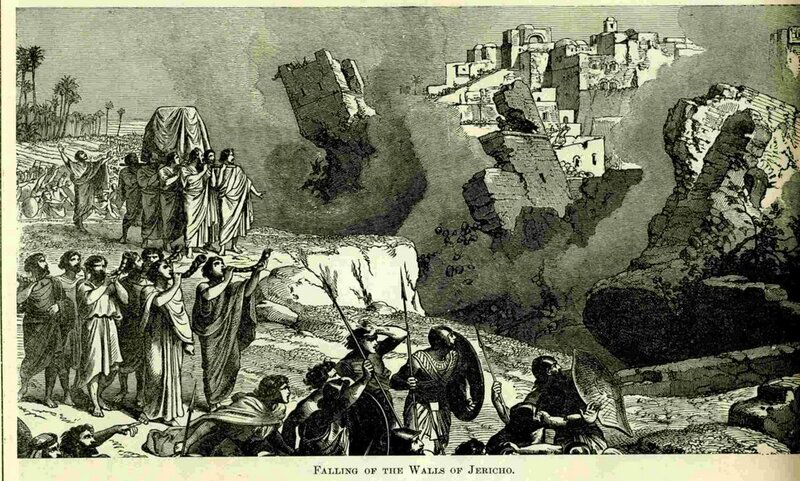 In fact, during the culminating days of the conference, the Jews started to boycott all the formal functions at the event except the official dialogues. 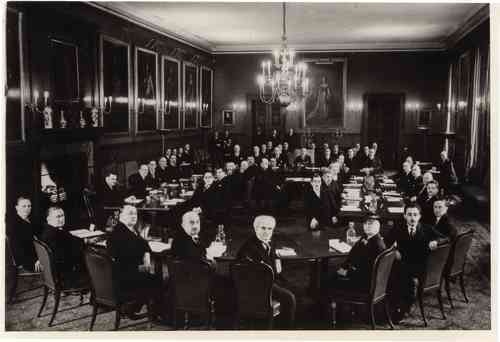 The London Conference thus ended on 17th March 1939 without any positive outcomes. After it was clear that the conference failed to resolve the deadlock between the two sides, then British Secretary of State for the Colonies, Malcolm MacDonald, declared a unilateral policy of the British government that would be imposed as warned earlier. The British issued a policy paper to the effect titled the ‘White Paper of 1939’. The White Paper rejected the idea of the partition of Palestine and called for the establishment of a ‘Jewish national home’within a decade in an independent Palestine. It said that with the number of the Jews in Palestine then at 450 thousand, the promise of the ‘Jewish National Home’ made to the Jews in the ‘Balfour Declaration’ was almost met. 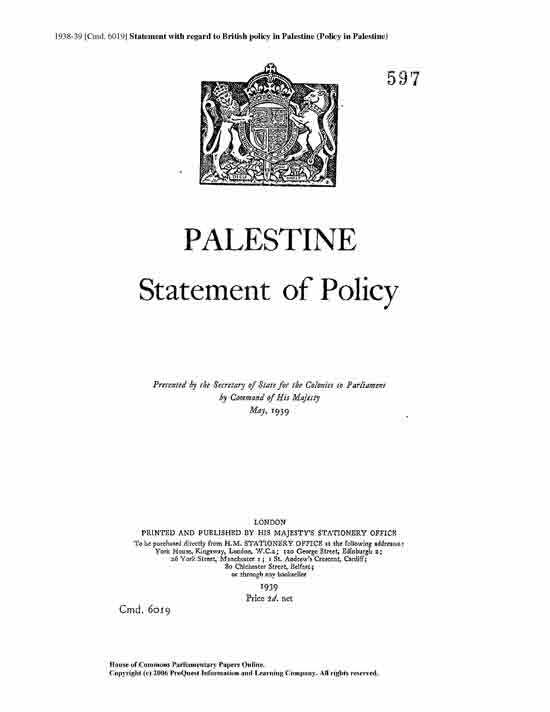 The White Paper accordingly called for the establishment of an independent Palestine within ten years. 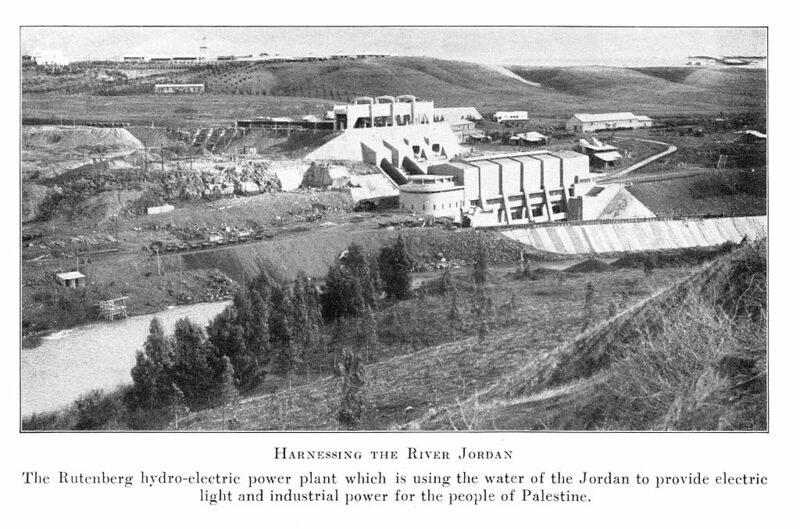 The power would be gradually transferred jointly to the Arabs and the Jews under British supervision. An assessment would be conducted after this period to gauge the situation and based on the prevalent conditions; decisions about the future would be made. In the meantime, the Arabs and the Jews would be steadily given opportunities to work at senior positions in the administration. 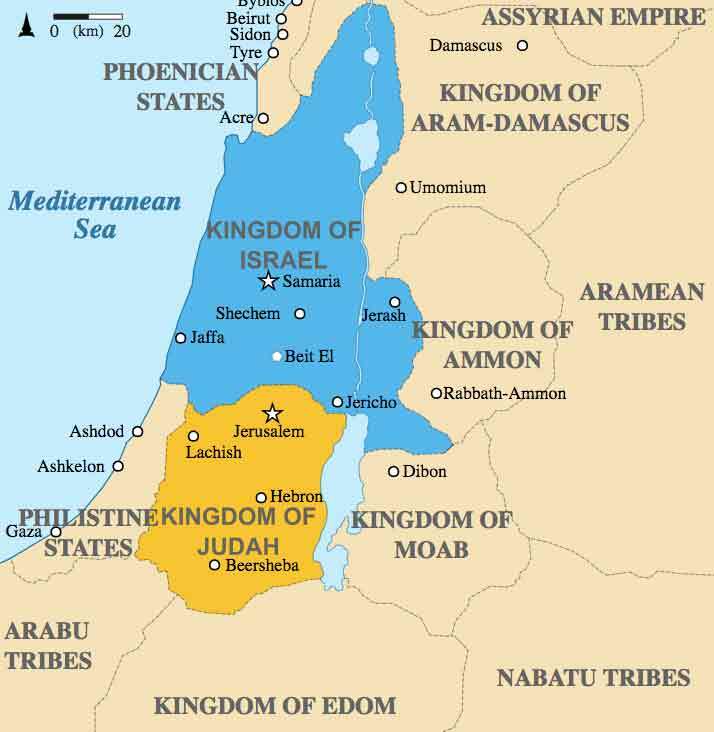 However, it suggested placing restrictions on the Jewish immigration to Palestine (to be limited to 75 thousand over the next five years), after which it would be subject to the Arab approval. The White Paper also provisioned to prohibit or regulate the transfer and the sale of land depending on its amount and the location.